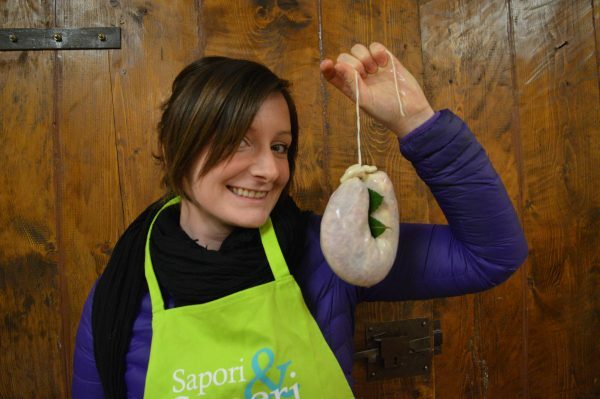 When I wanted to learn how to make salami I knew travelling to Italy was the only way to do it, so I booked onto the Advanced Salumi Course in Tuscany with Sapori & Saperi Adventures. The course was incredible, and I learned so much. I was also so impressed by Erica and her company that I asked her if we could collaborate. 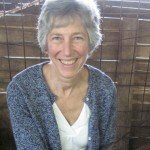 I’m a Scottish journalist and organic pig farmer but have lived and worked in Austria since 2015. Now I assist Erica with social media and online marketing. I absolutely love telling people about my time on her course and now I am excited to share with you why I think travelling with a local expert in 2019 can only enhance your holiday experience! One of the most wonderful experiences I had was to dine in restaurants uncovered by Erica after years of eating and living in Tuscany. You can be guaranteed you’re not just eating in the restaurant all the other tourists found online! We were treated to dinner at Il Vecchio Mulino, where Andrea brought out course after course of exquisite local food. Many of Erica’s courses and tours also include meals in private homes. In Capezzano I was welcomed into Gabriella’s home where I ate the best seafood I’ve ever had. The freshest seafood cooked to perfection and an extremely warm welcome – it was an unforgettable experience. 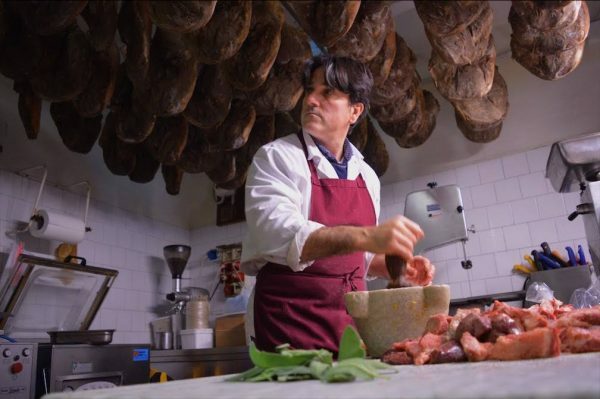 Do you have a passion for prosciutto like I do? It’s unlikely you can just stroll up to any producer and they’ll tell you how it’s done. But when you travel with a local you certainly can, and they are happy to answer all your questions. 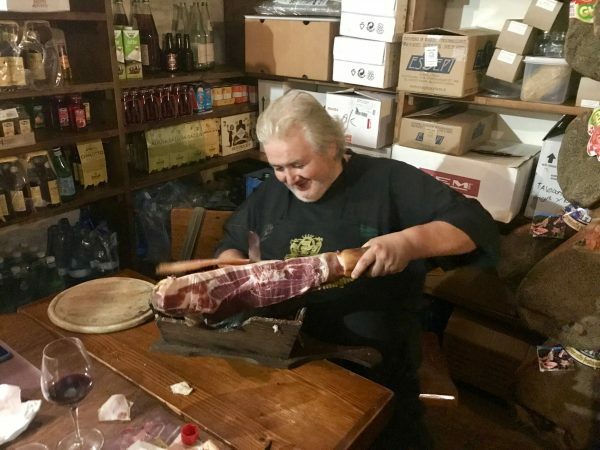 When learning all about salumi in Tuscany I visited numerous artisans and gleaned the knowledge they’ve garnered over a lifetime. On these tours you’re also supporting these very small businesses, creating wonderful slow food with a passion you’re unlikely to find in large-scale producers. What’s more, you get to taste their incredible products! 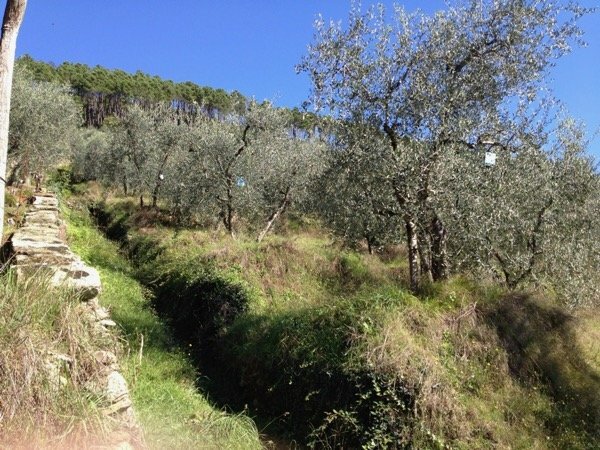 You want to visit a local organic olive oil producer, or have always wondered how chestnut flour is made, or perhaps gelato is more your thing? These were all requests during my course and every one was fulfilled! I took home a bag of chestnut flour after seeing how chestnuts are dried and milled. I sampled the best pistachio gelato at Cremeria Opera in Lucca and bought the tastiest new-season olive oil from Claudio Orsi of Alle Camelie. Erica has built up so many contacts across the region and she is happy to help visitors find what they’re looking for. Ermanna, now in her 90s, shows us how to tie a complicated fringe (her handloom in the background). Erica drove us during our course so she was always on hand to answer questions and give us explanations about what we were seeing as we travelled. It was information born from a passion for Tuscany and gave us a wonderful insight into the history of the region as well as what it’s really like to live there. This is a feature of all tours and courses from Sapori & Saperi. For instance, on the Tastes & Textiles tours participants learn all about Lucca’s rich tradition of producing textiles. 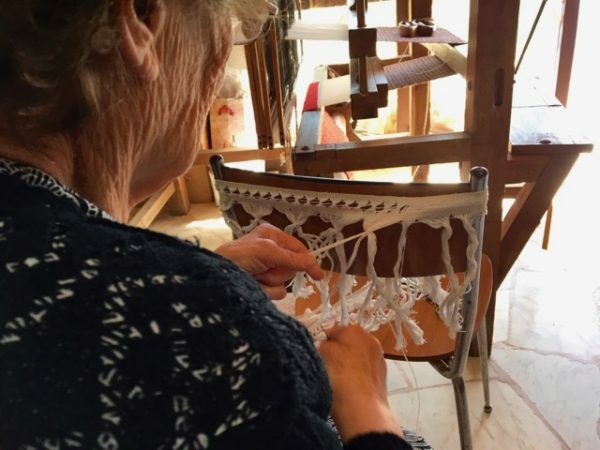 Meeting local craftspeople provides a wealth of knowledge you couldn’t get elsewhere! Gelato can’t fail to make you smile! I know one of my first thoughts when I think of Italy is gelato. We were taken for a quick pit-stop to sample some delicious gelato. It was actually in the Cremeria used for the Gelato course run by Sapori & Saperi. During that course participants immerse themselves in the icy world of Mirko Tognetti of Cremeria Opera Naturali per Gusto, Lucca. They learn his secrets and the science behind gelato and how to create their own flavours. Sounds like an absolute dream to me!